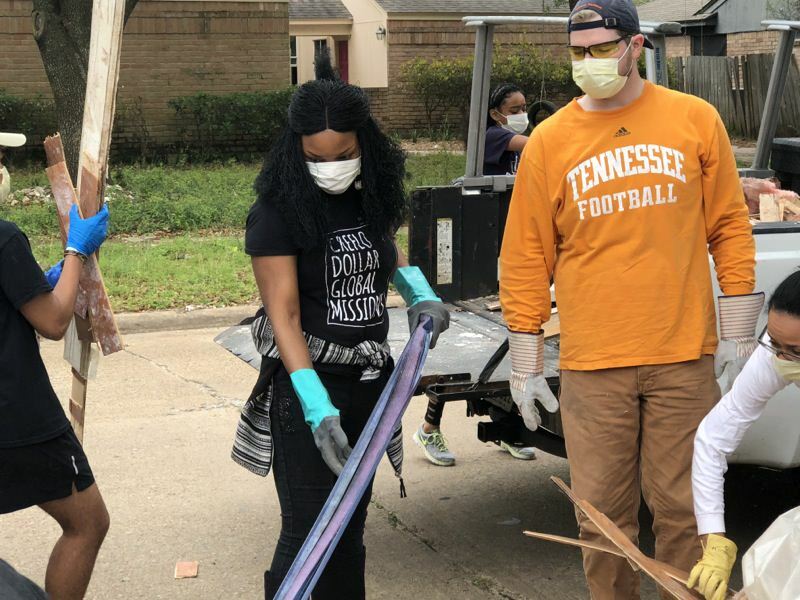 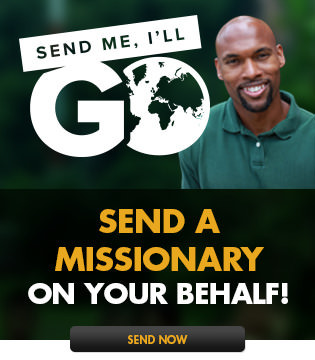 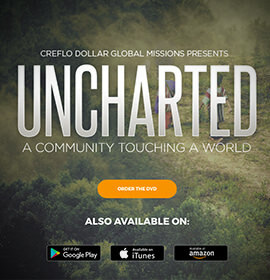 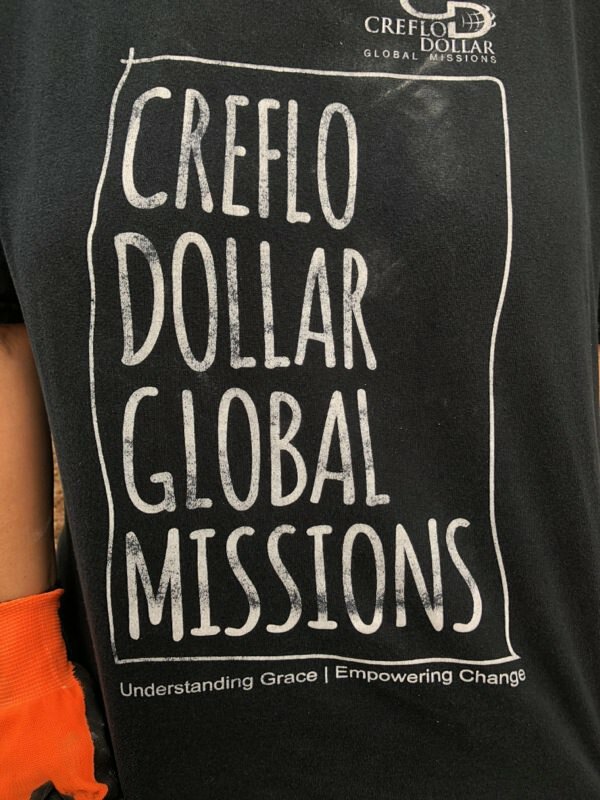 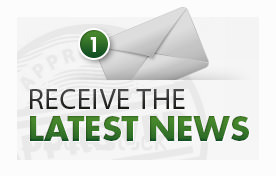 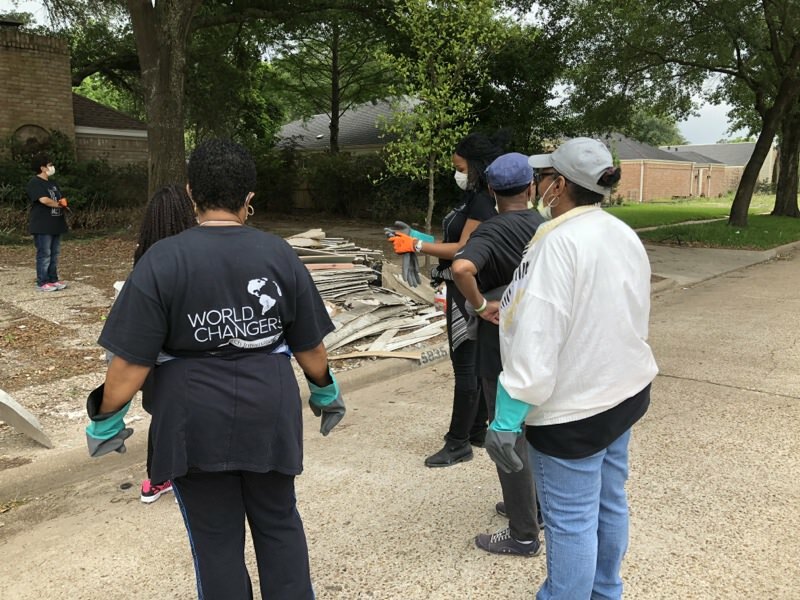 We partnered with United Methodist Church and their team called Hope Disaster Recovery Team. 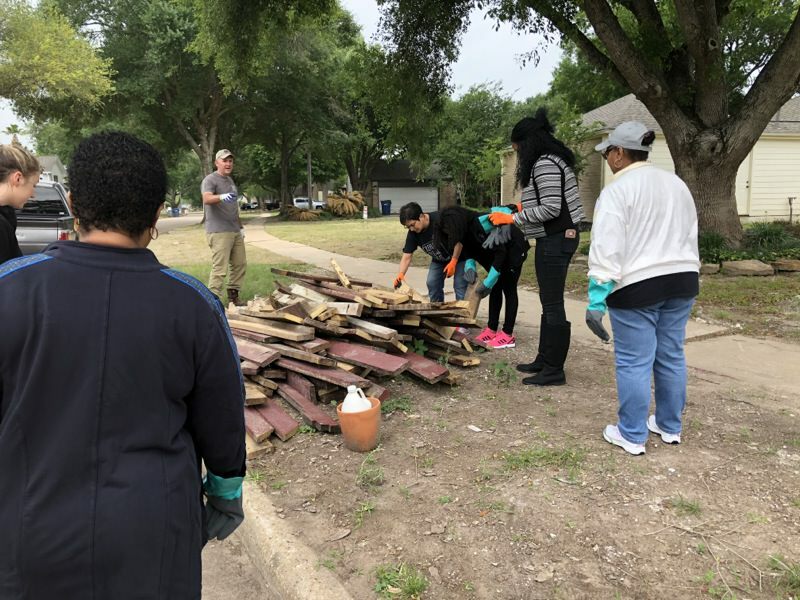 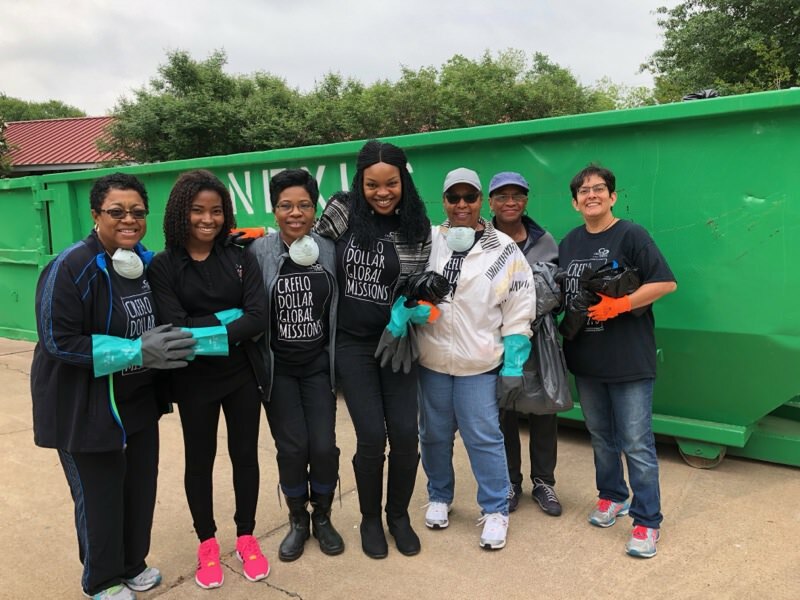 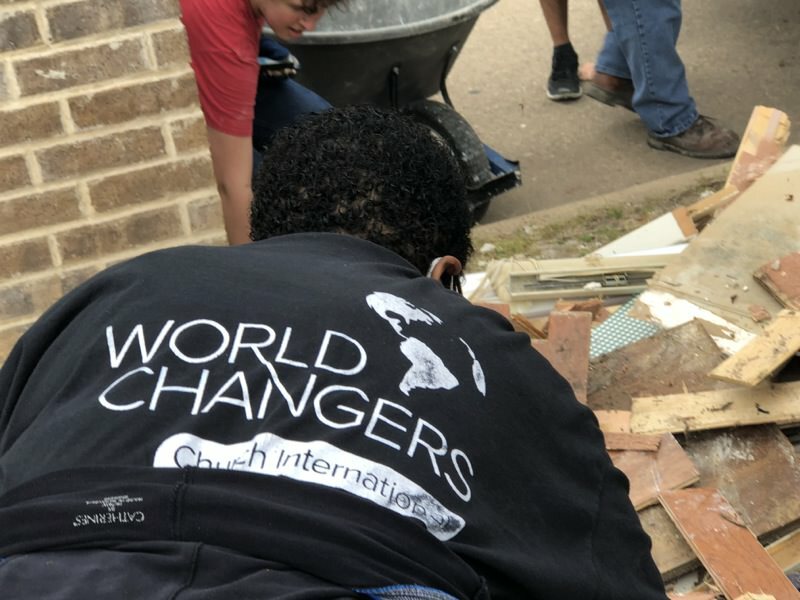 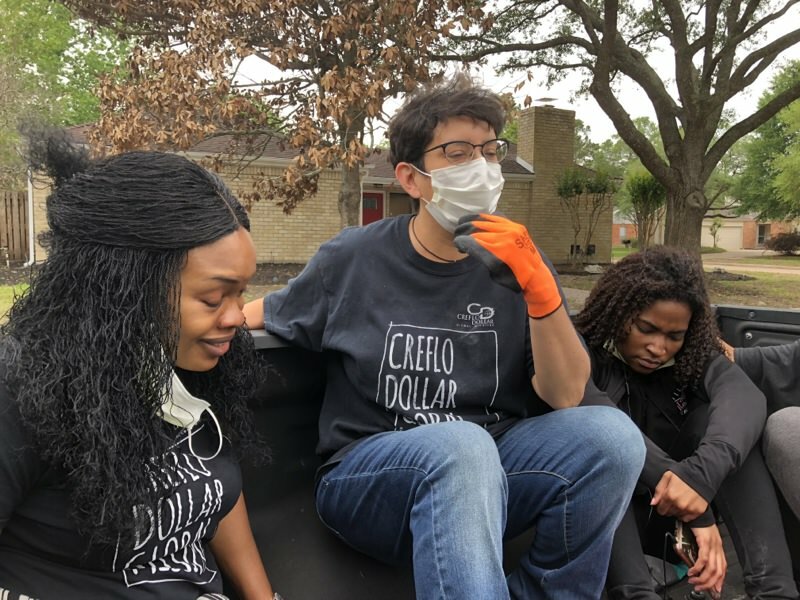 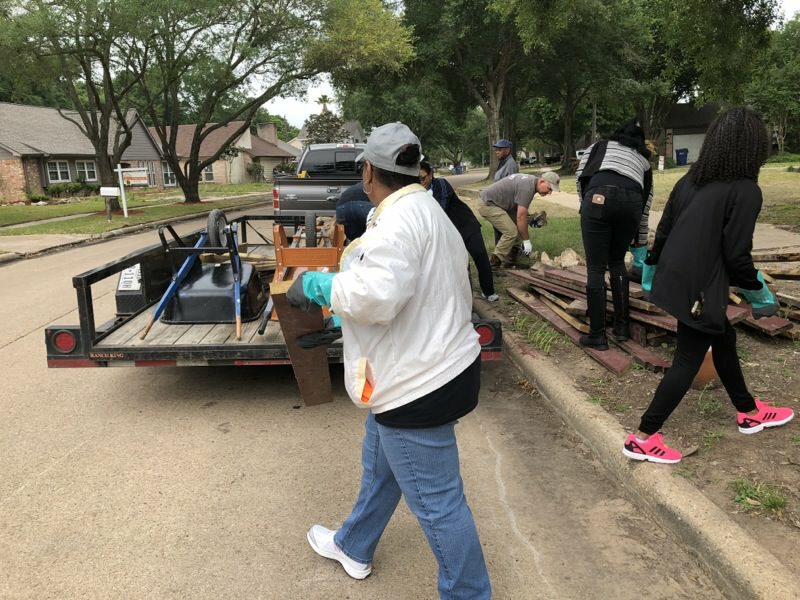 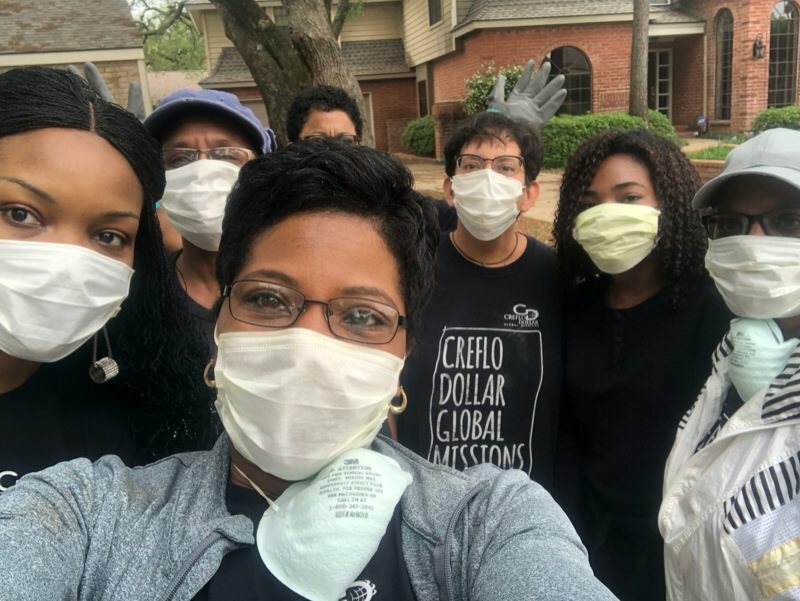 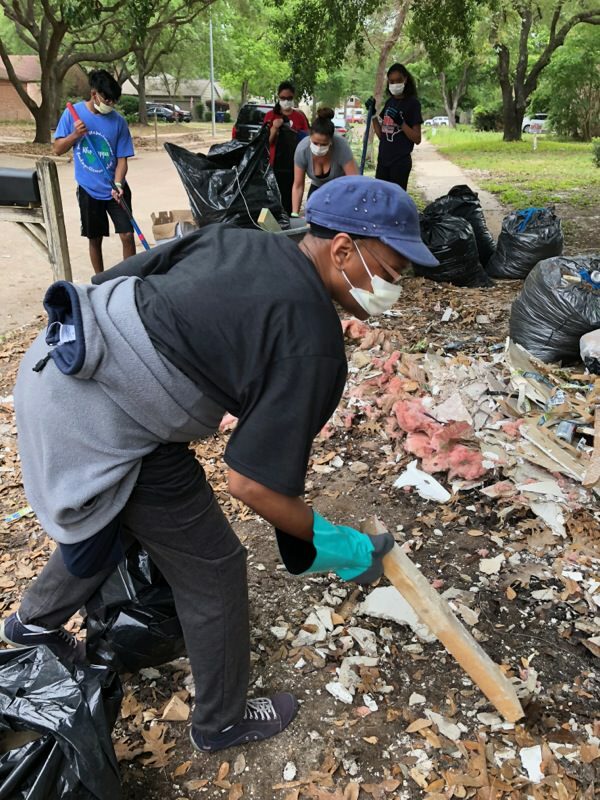 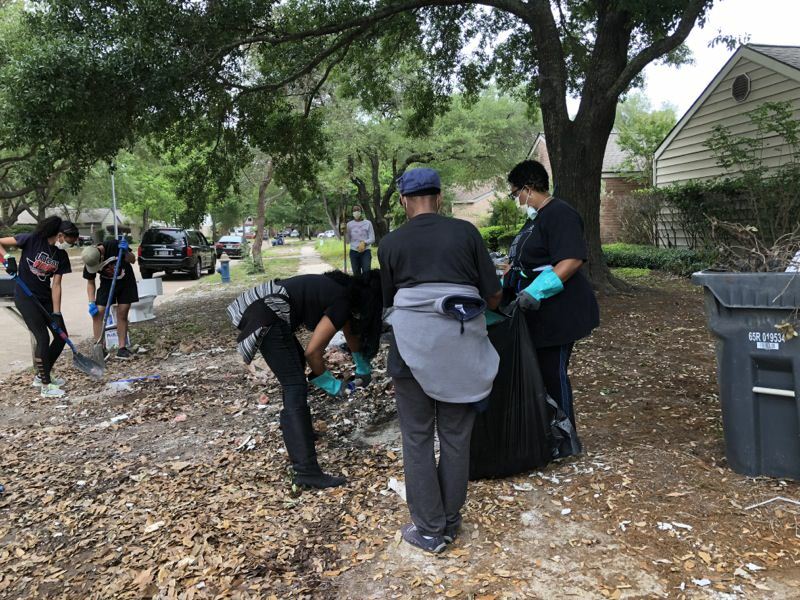 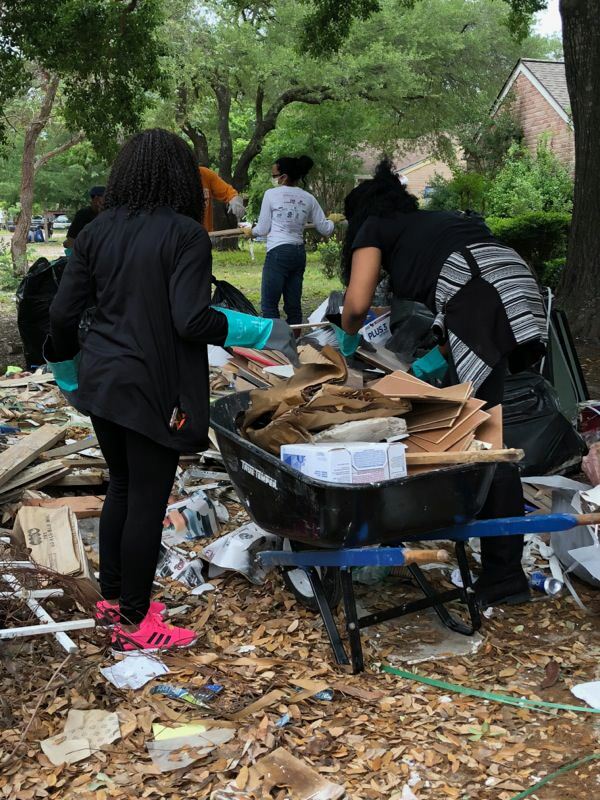 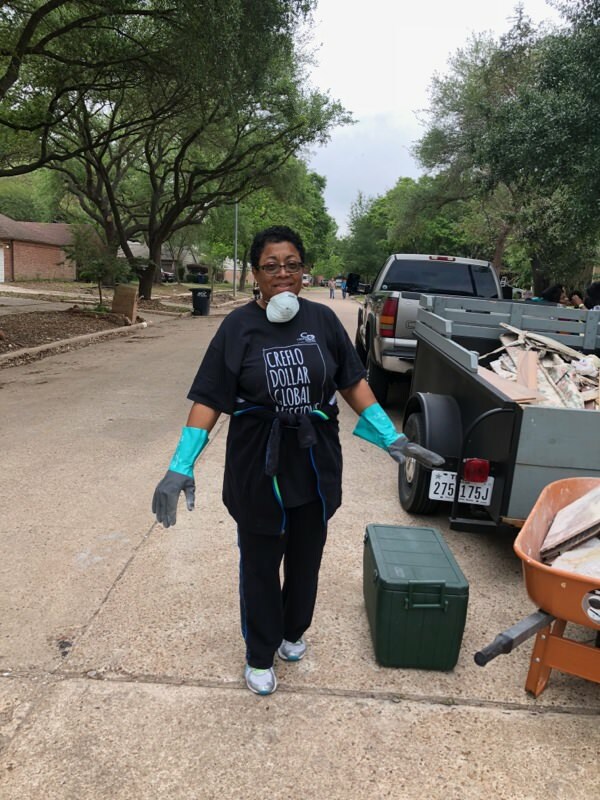 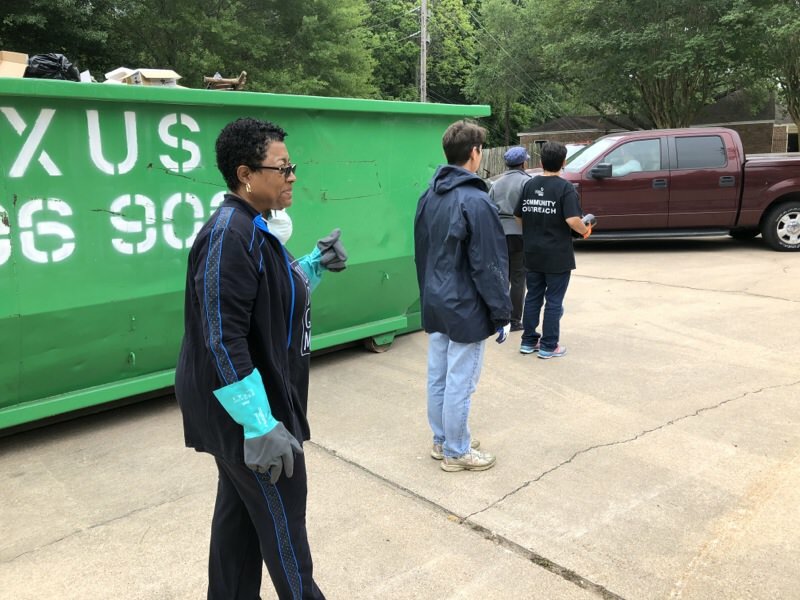 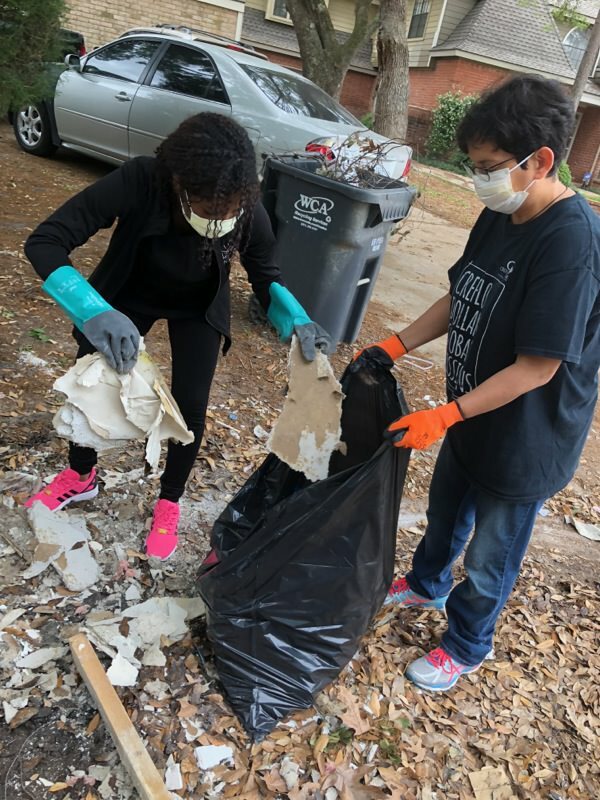 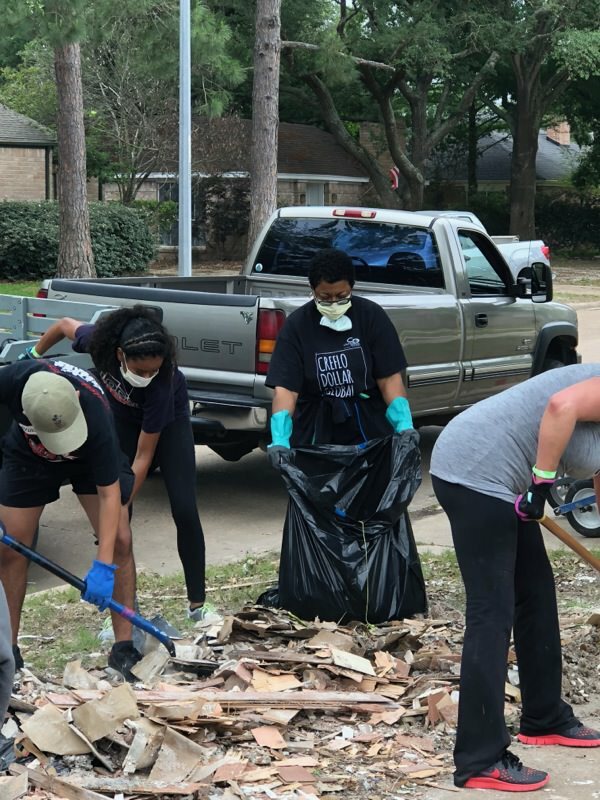 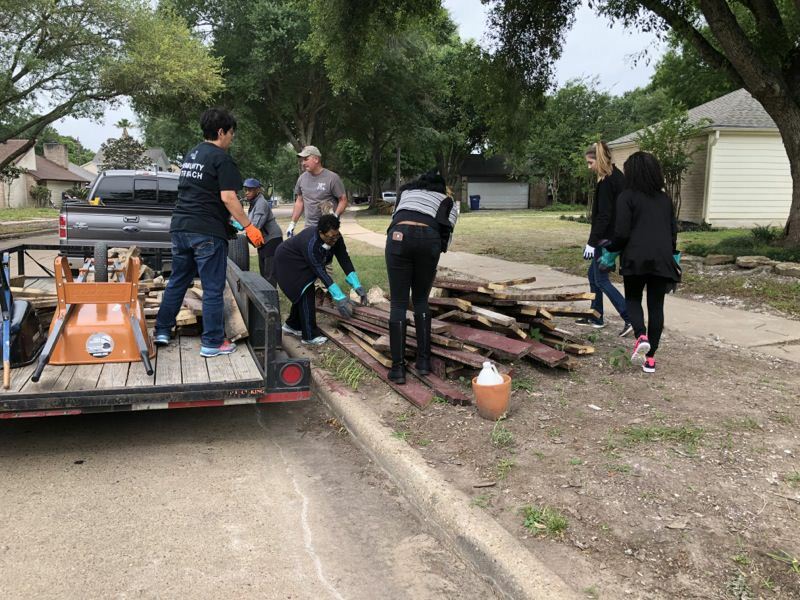 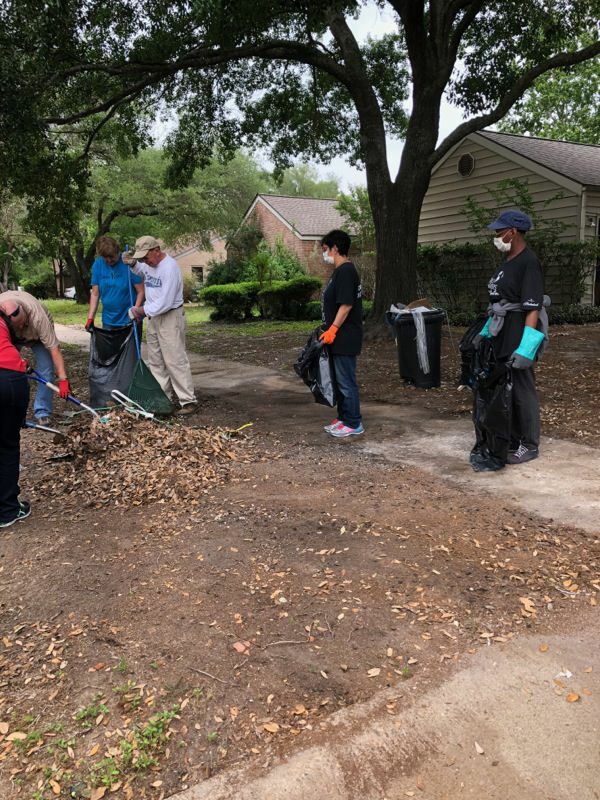 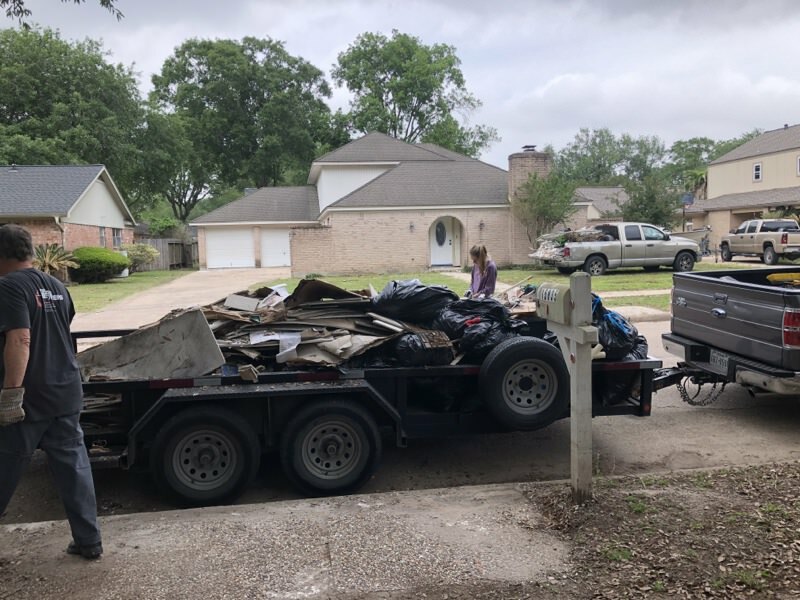 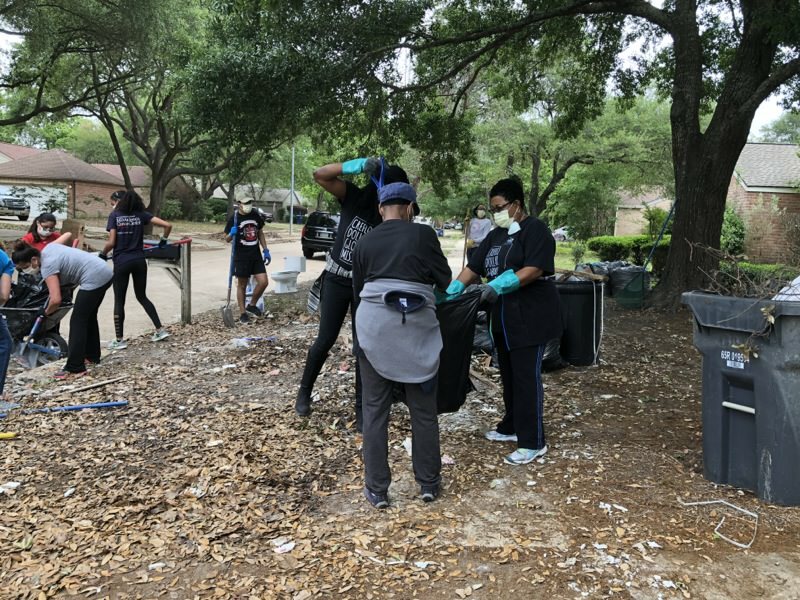 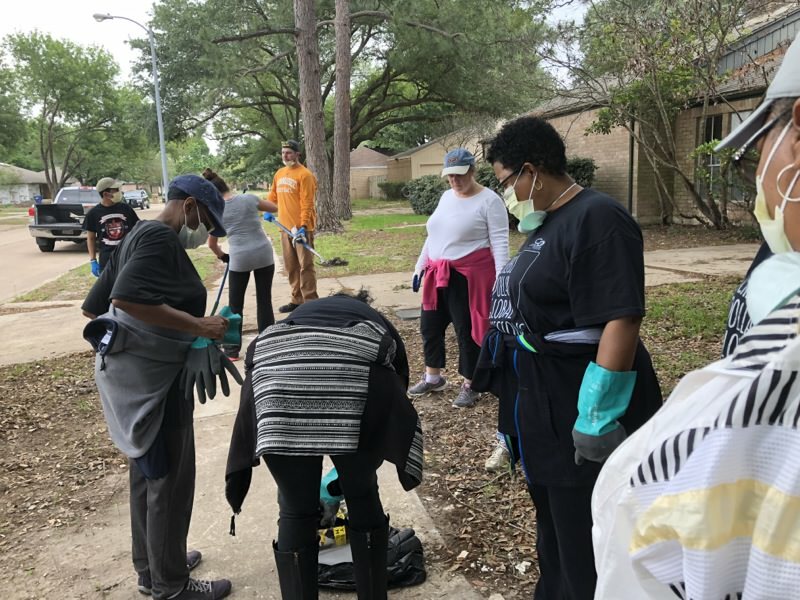 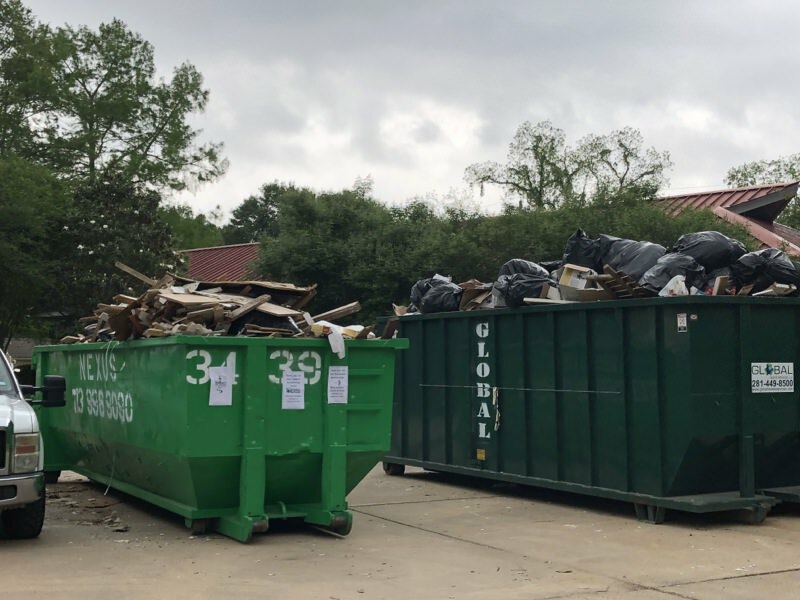 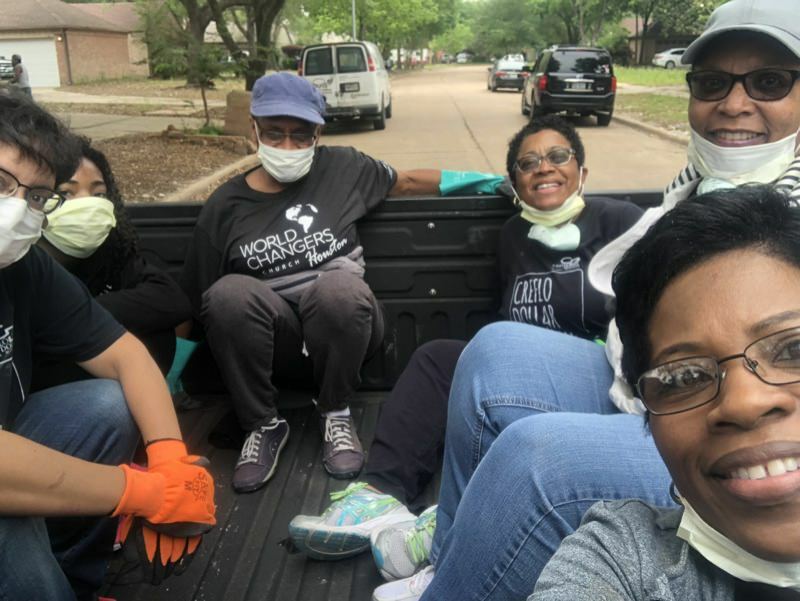 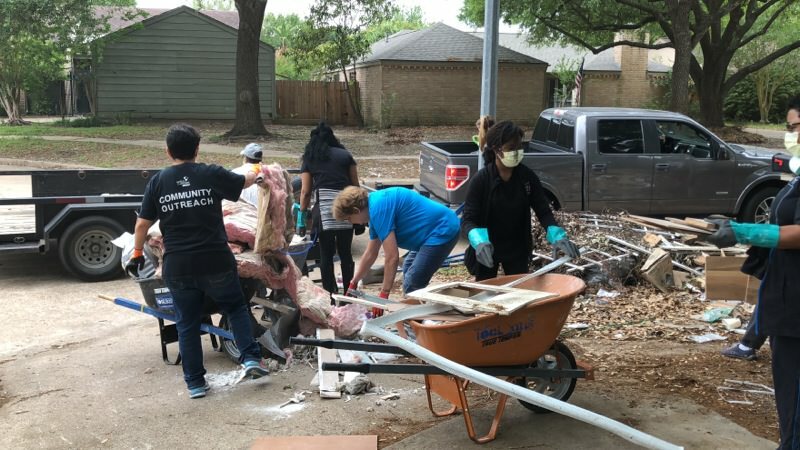 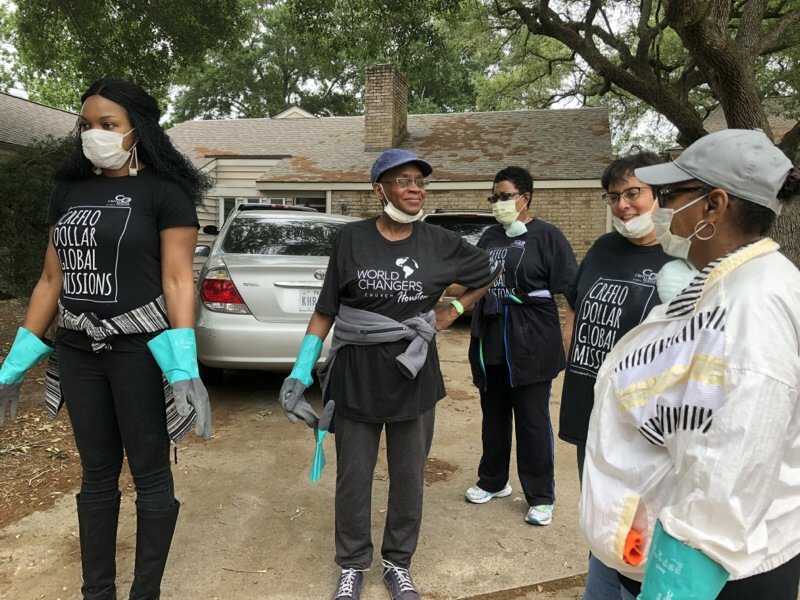 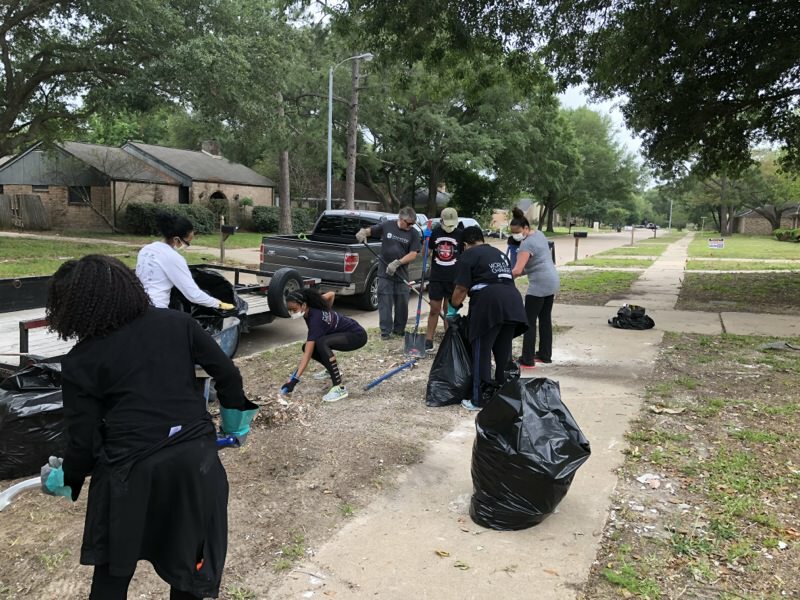 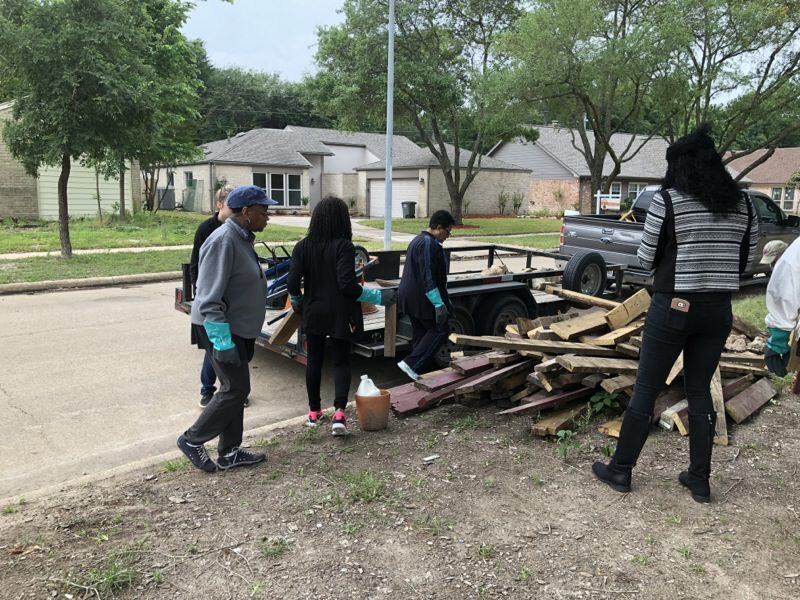 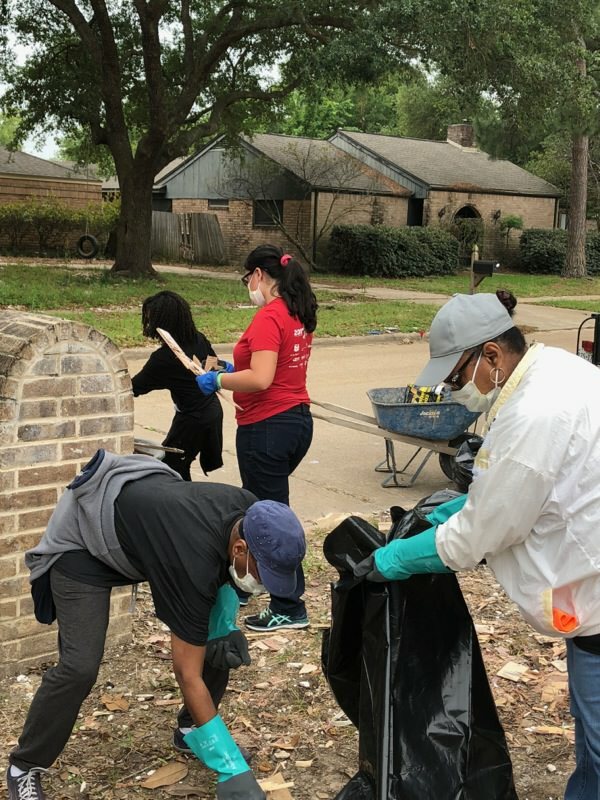 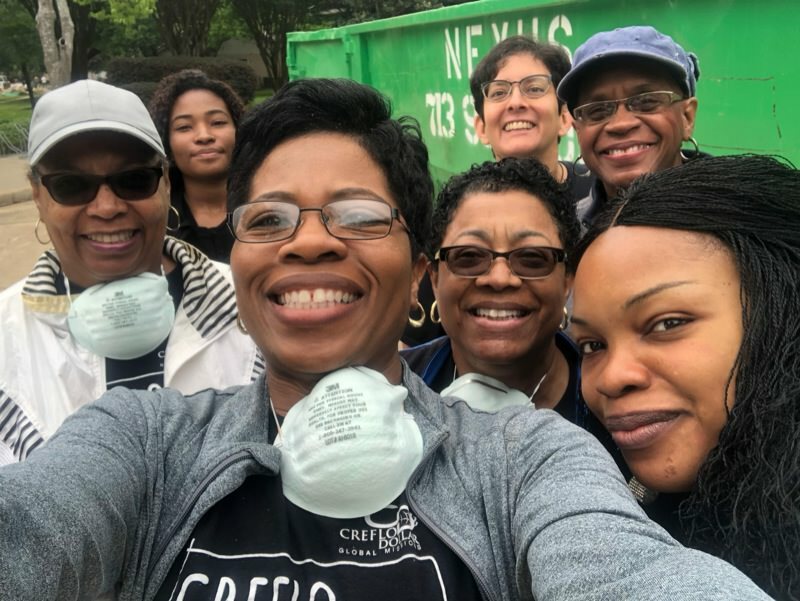 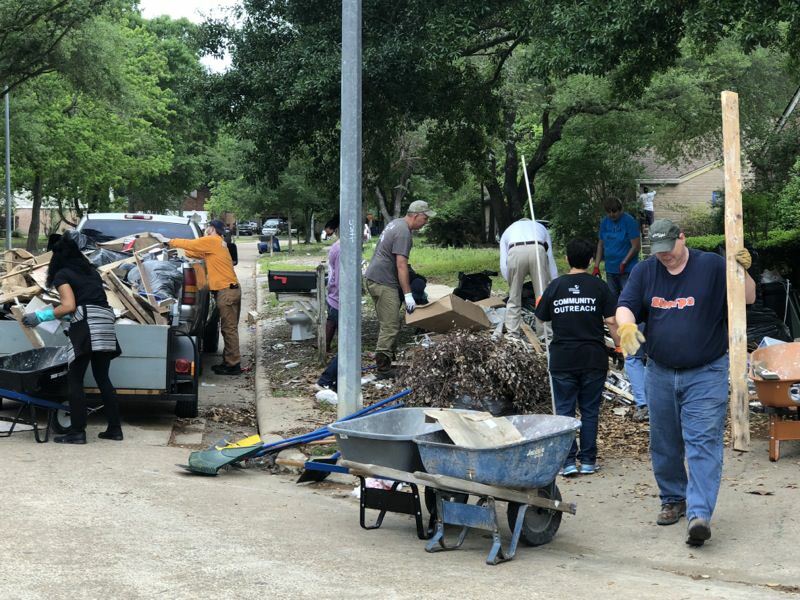 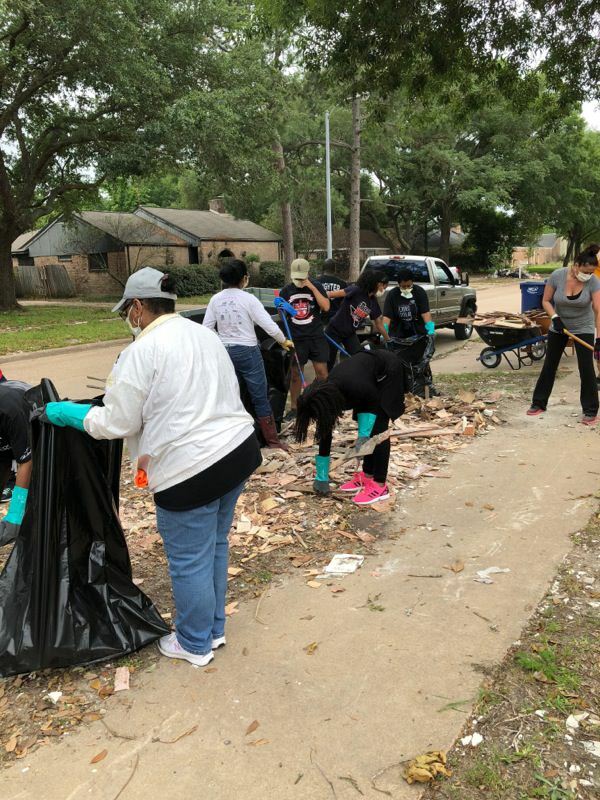 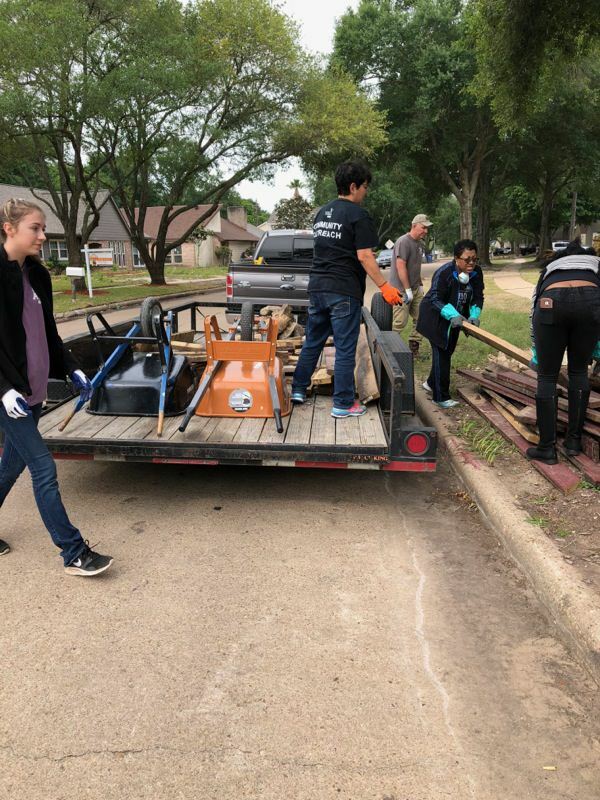 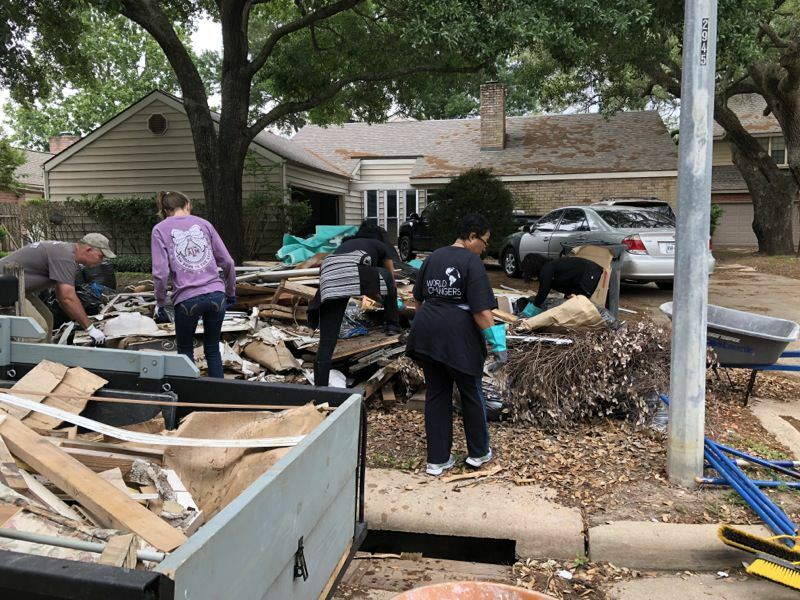 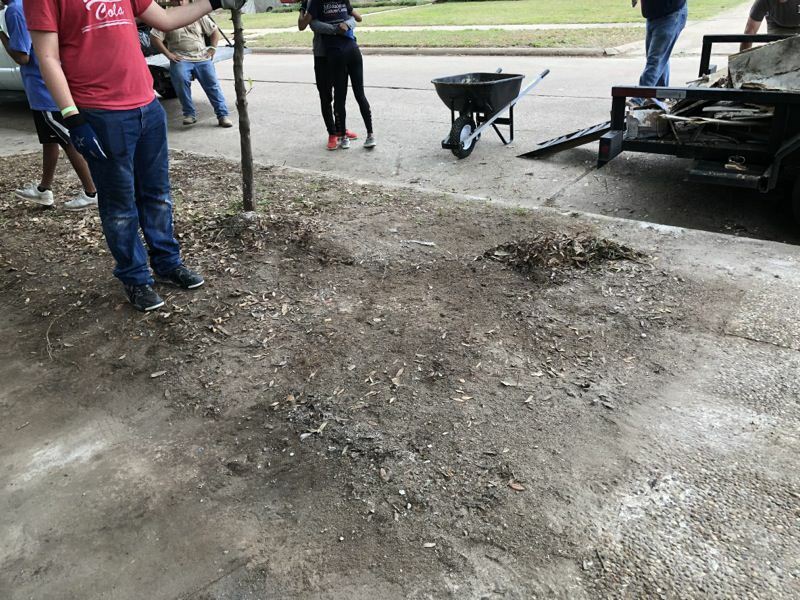 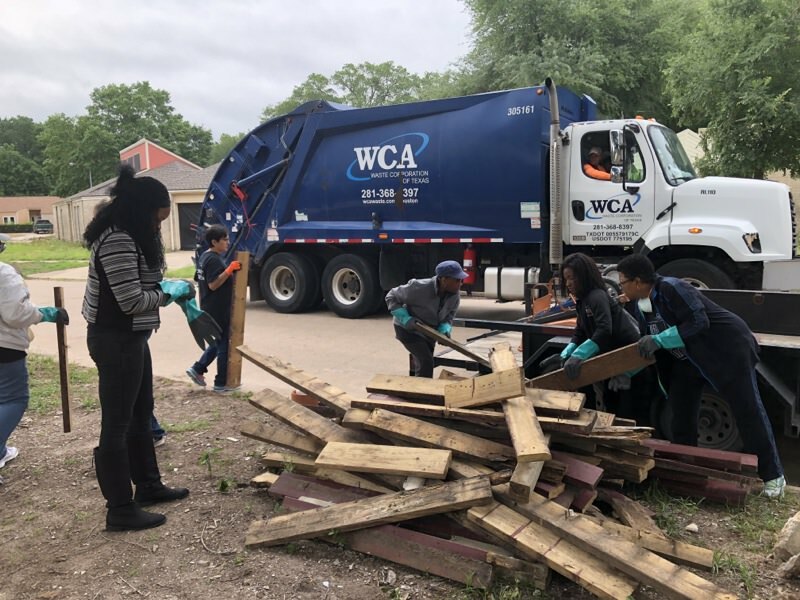 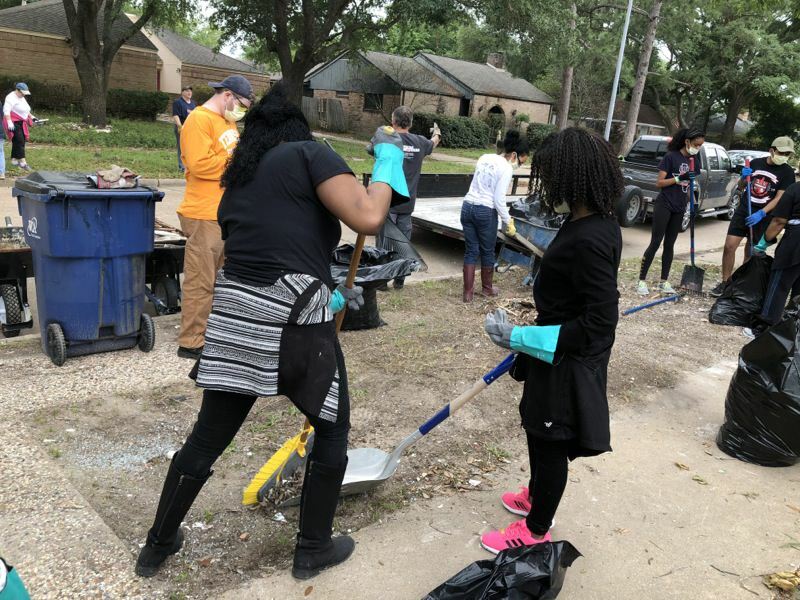 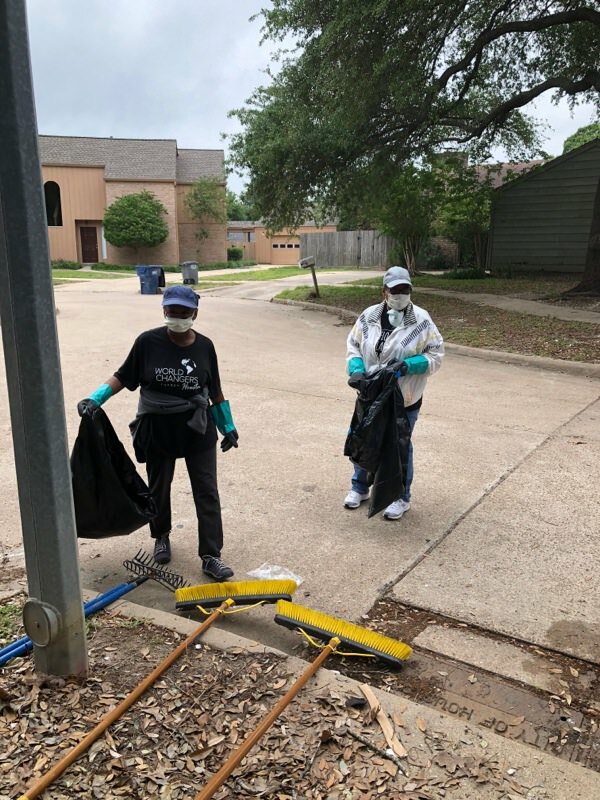 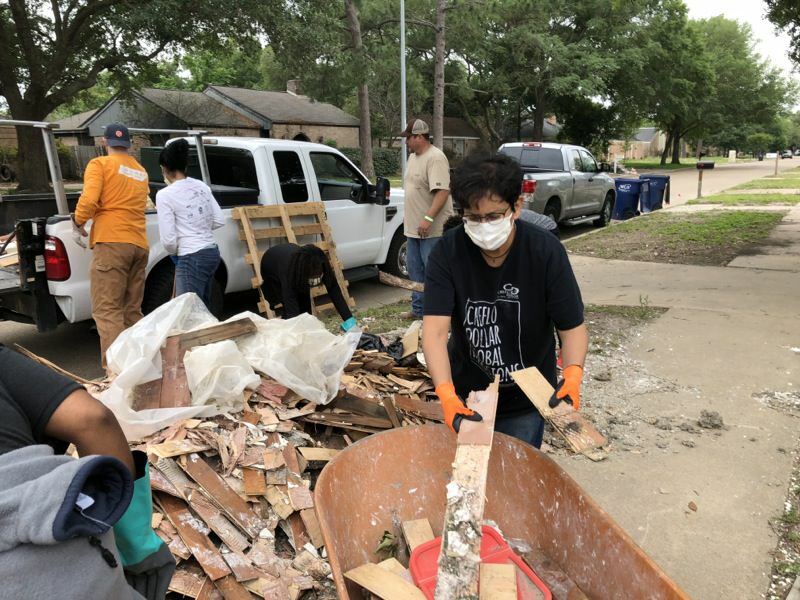 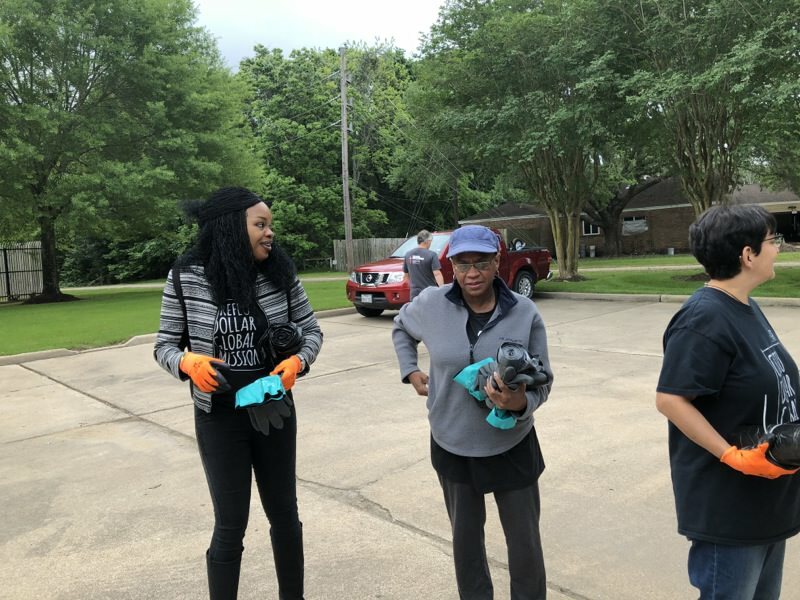 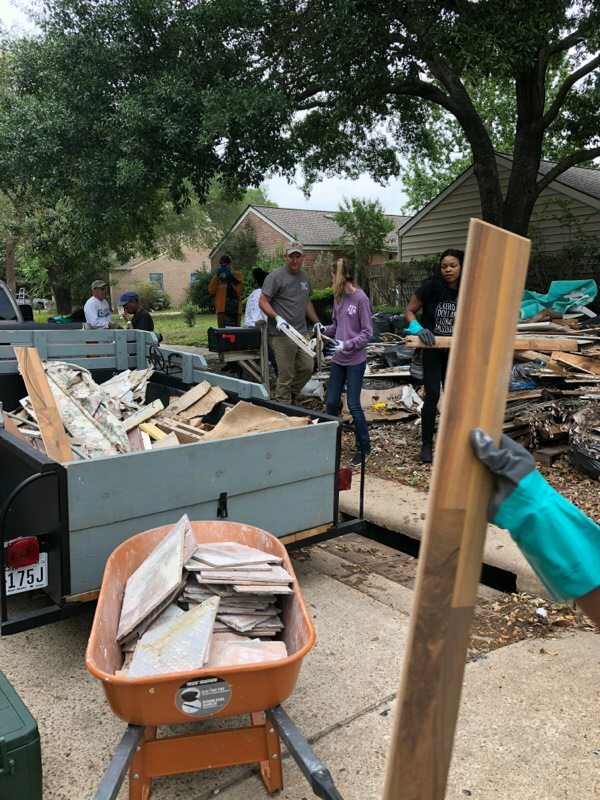 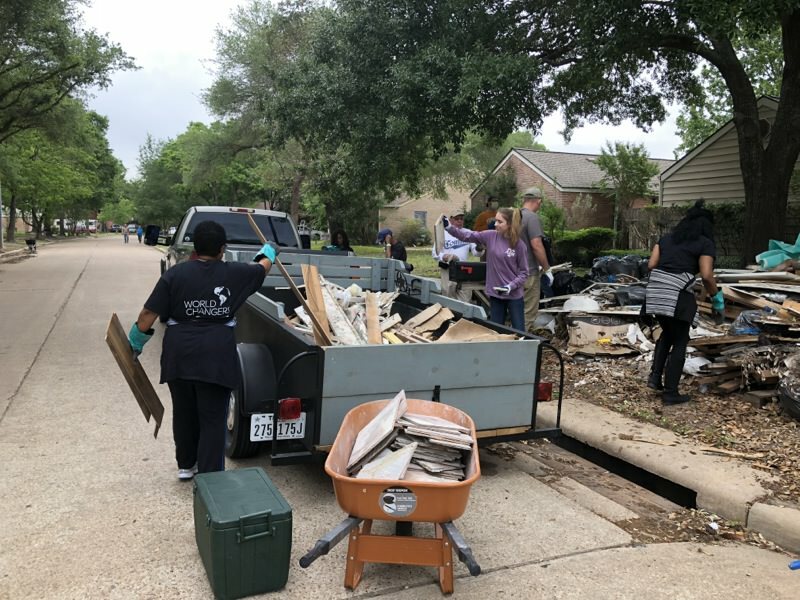 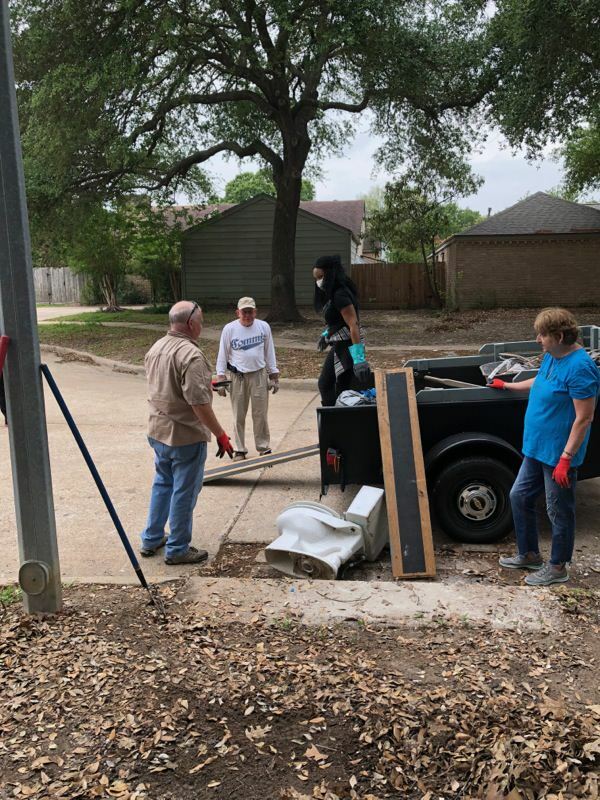 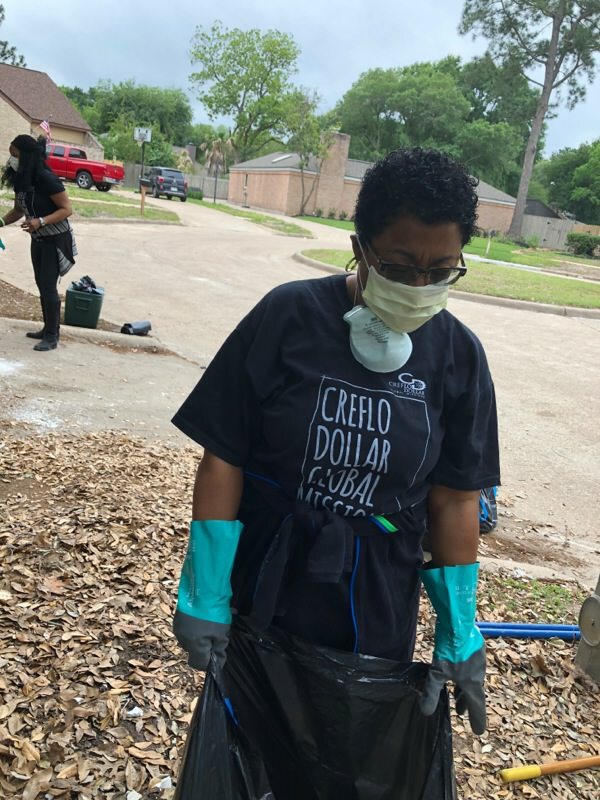 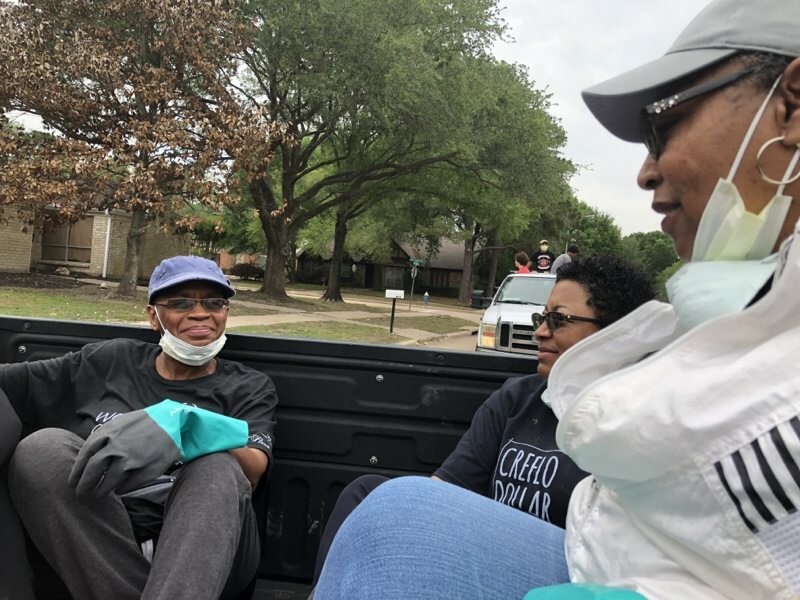 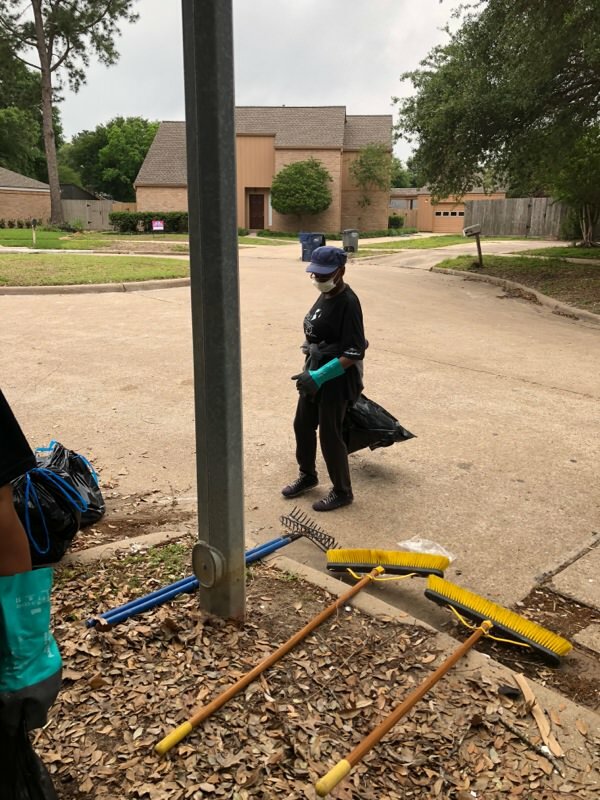 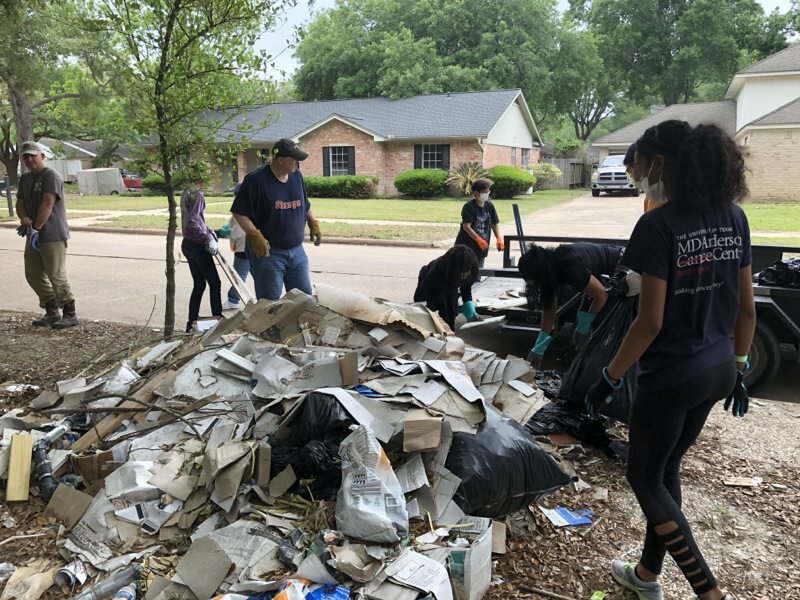 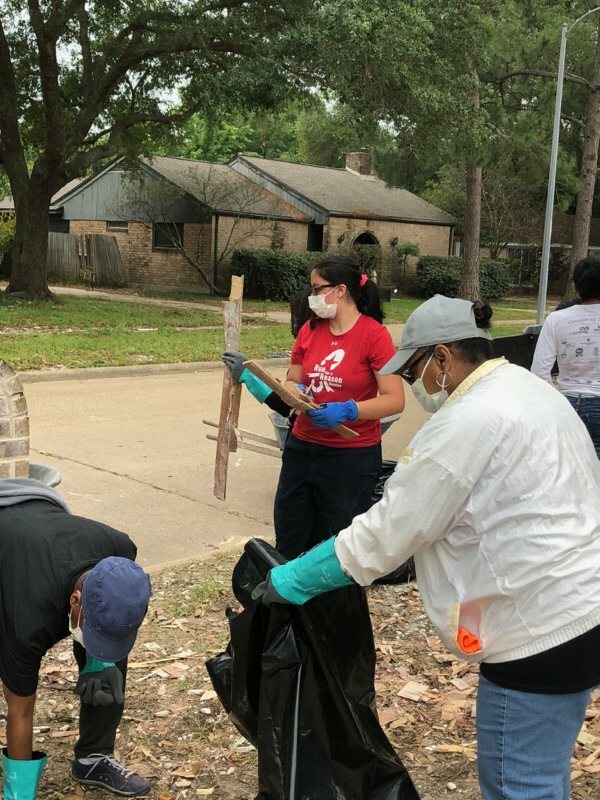 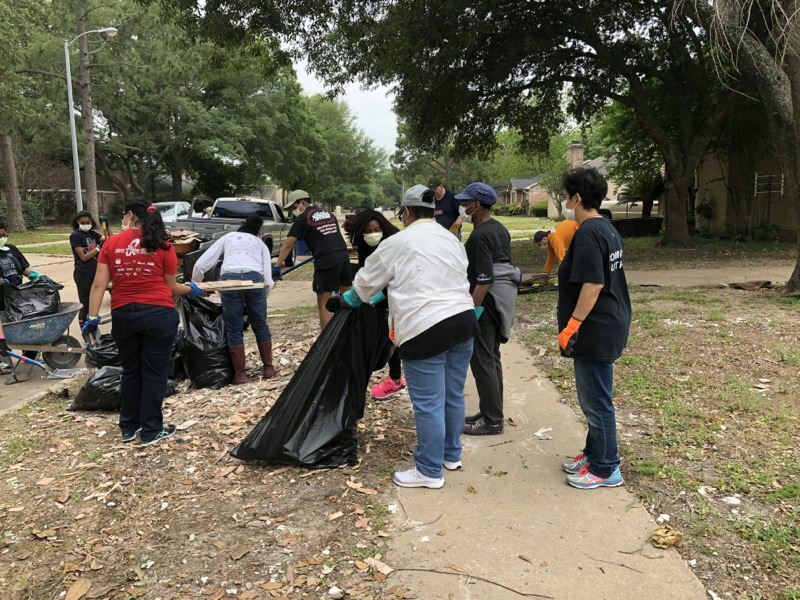 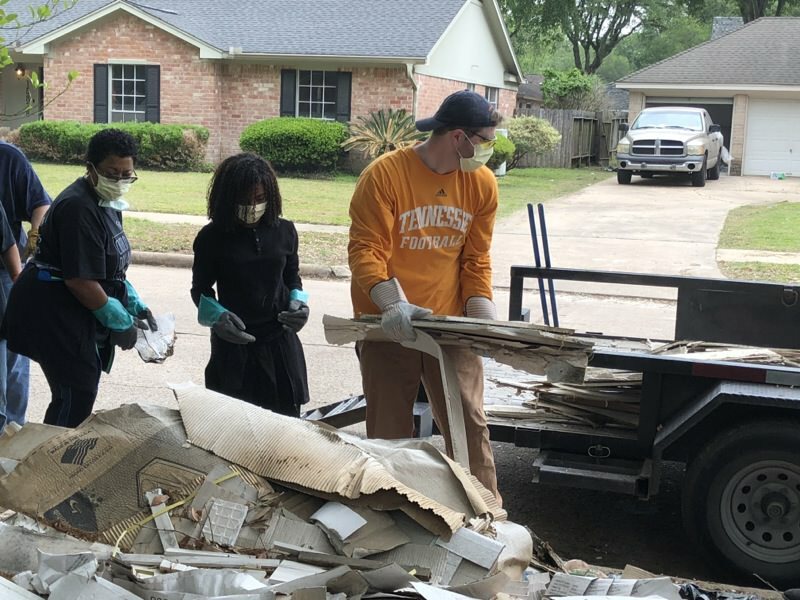 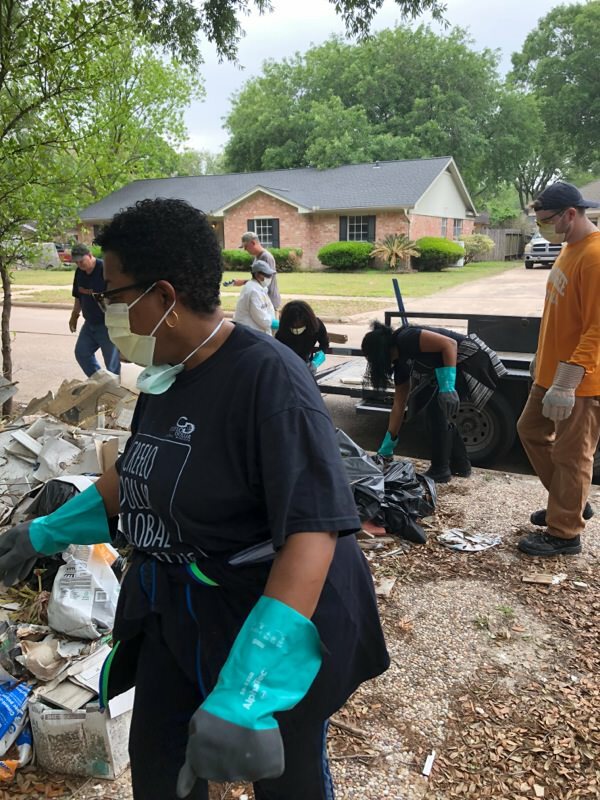 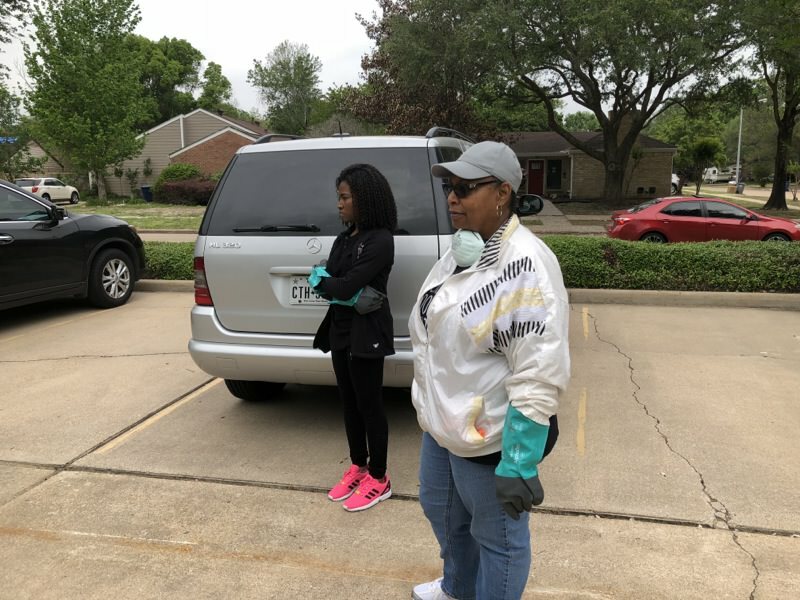 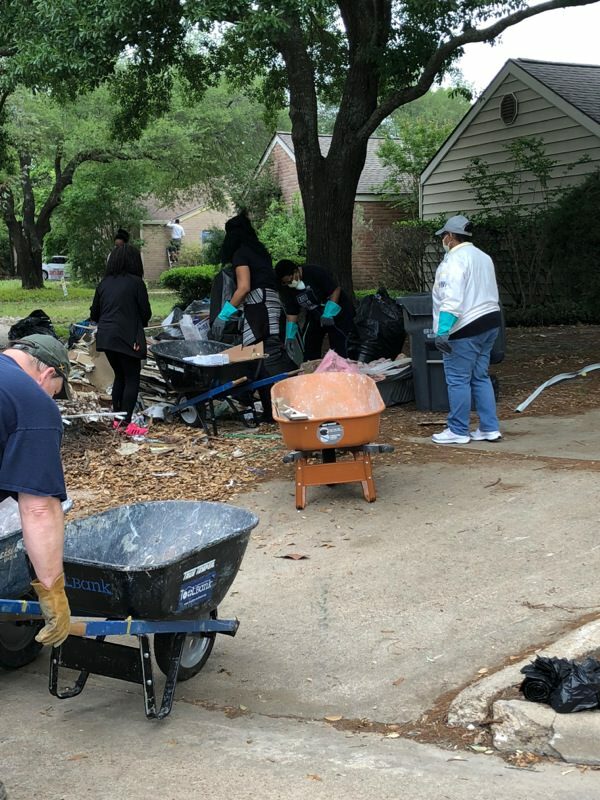 They do “dumpster dives” which is cleaning up debris in the Bear Creek neighborhood that was greatly affected by Hurricane Harvey. 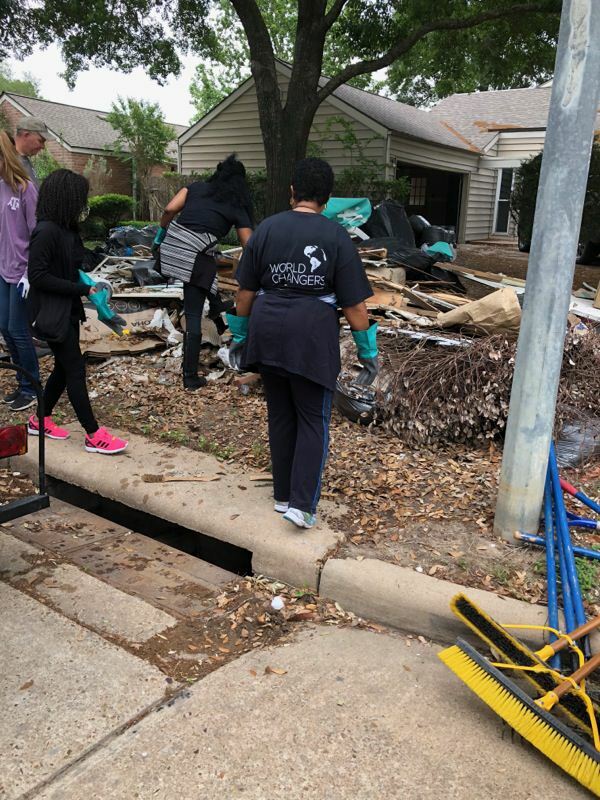 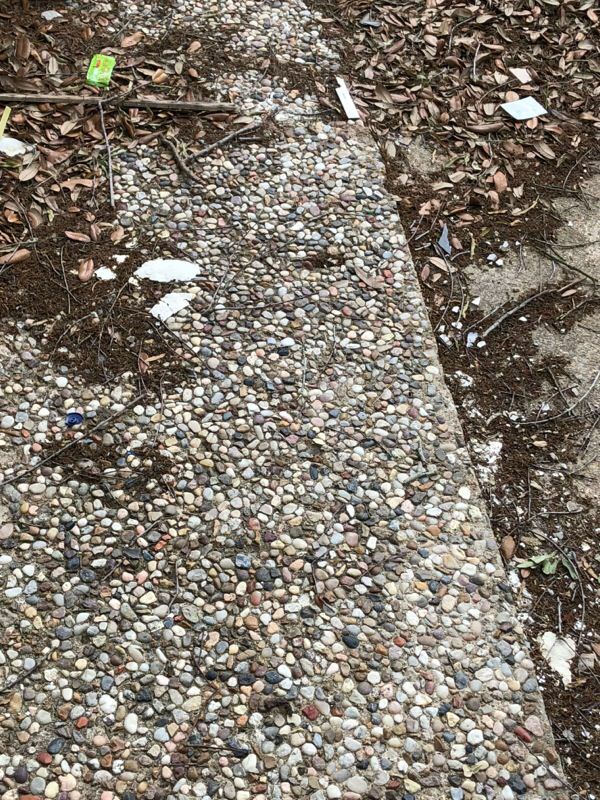 We were able to clean debris from 4 homes.